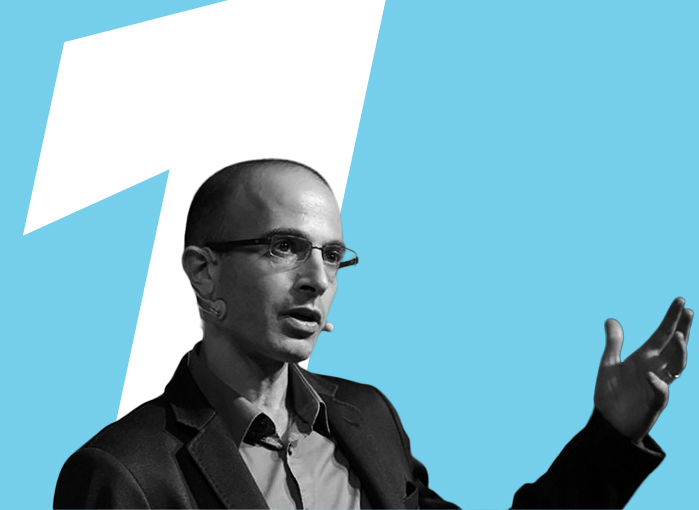 In many ways, Yuval Noah Harari is today’s most interesting thinker on the future. Harari examines the future of humankind in an era of fast technological development and artificial intelligence. As a historian with a doctoral degree from Oxford University and as a professor at the University of Jerusalem, he has plenty of perspective. Harari brings an interesting viewpoint to the consideration of democracy by challenging people to think about who owns the future. Harari claims that technology is currently changing the world faster than anything else, but this change is being determined by the developers of technology in places like Silicon Valley. He encourages people to participate in discussion and to ask what kind of future we really want to build with technology. According to Harari, discussing what a future saturated with technology may look like is the most important topic for democrats right now. Harari on this topic in the New Statesman article “Who owns the Future”: www.newstatesman.com/lifestyle/2015/06/who-owns-future-how-prophets-silicon-valley-took-control (content available to subscribers only). 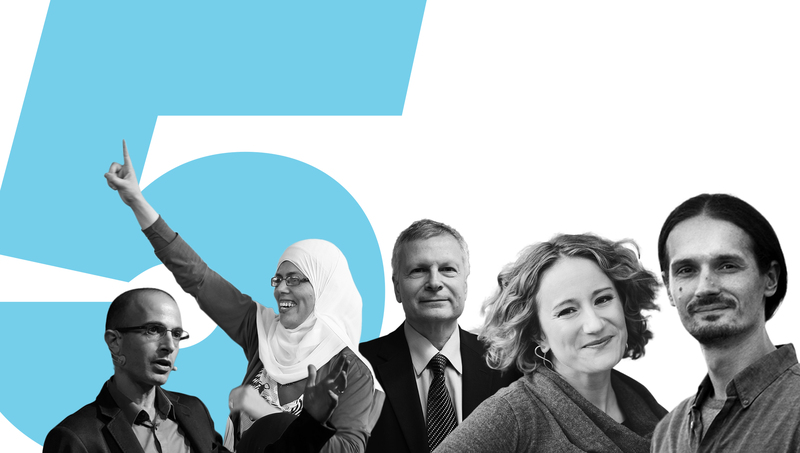 Jawhara Ettis is a Tunisian political activist and teacher who contributed to writing the Tunisian Constitution, the success of which led to a Nobel Peace Prize for the Tunisian national dialogue process. Ettis is an interesting personality because she represents the democratic Islamic parties that emerged after the Arab Spring uprisings and the forces that promote women’s rights, which have been under pressure following the uprisings. Democracies in Middle Eastern countries are very fragile and successes have been rare: one country after another has fallen into chaos and restricted the space for defenders of women’s rights. However, the Tunisian example has been encouraging and the documentary A Revolution in Four Seasons tells a compelling story about Ettis’s efforts to further Islamic democracy and the position of women in difficult conditions. The documentary describes the process of writing the Tunisian Constitution and the related national dialogue from the perspective of two women who represent opposing traditions. One of these women is Jawhara Ettis, who embraces Islamic cultural heritage, and the other is Emna Ben Jemaa, who represents the Western viewpoint. The trailer for A Revolution in Four Seasons on youtube. 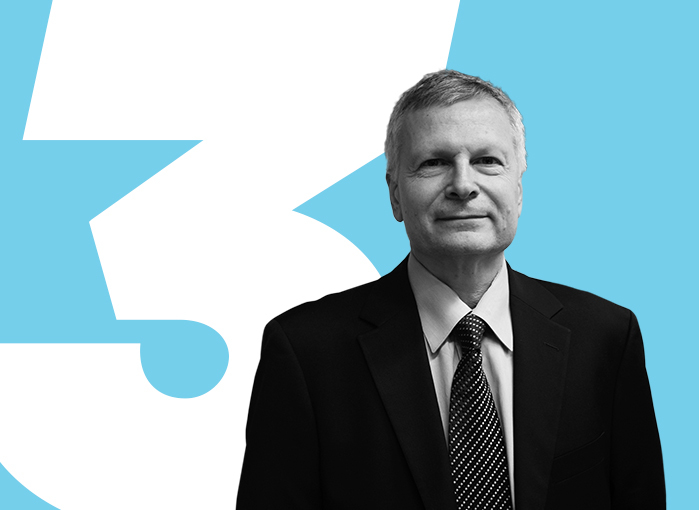 Dani Rodrik, Professor of International Political Economy at Harvard University, has spent the past few years contemplating the paradox of globalisation. Rodrik’s core claim is that democracy, the right to national sovereignty and globalisation create a “trilemma” that cannot be resolved. According to Rodrik, two of the three can always be combined but it is impossible to have all three simultaneously. If the goal is to further globalisation, we have to give up the nation state or democratic politics. If the goal is to retain or increase democracy, we must choose between a nation state and international integration. If we want to keep the nation state and national sovereignty, we must decide whether to deepen democracy or globalisation. Rodrik has developed models of different alternatives that could be viable if the political will exists. These models also highlight the pros and cons of the different parts of the trilemma that are inevitable depending on whether the focus is national or global democracy. 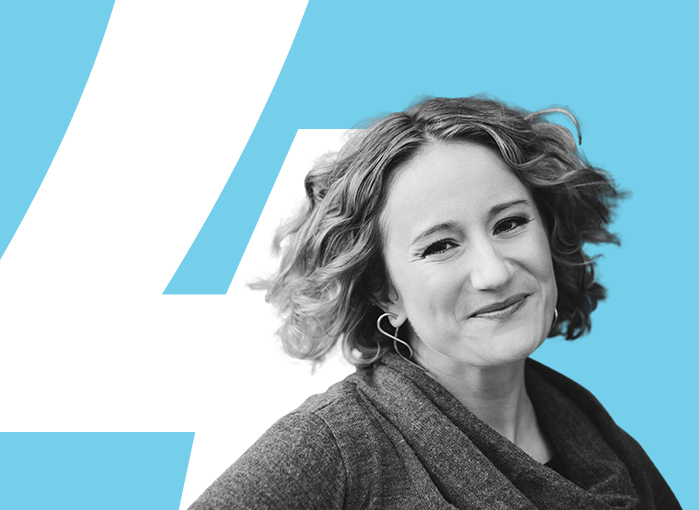 danah boyd (her name is written in lower-case letters) is a researcher at Microsoft Research and the founder of the Data & Society research institute. She also works as a visiting professor at New York University’s Interactive Telecommunications Programme. The focus of boyd’s interest is the intersection between technology and society, and in particular young people’s roles as social actors and technology users. She also focuses on studying and discussing phenomena related to data use, privacy protection, publicity, data interpretation and misinterpretation and civil rights in relation to technological development and use of data in this era. boyd is an active blogger and works for several NGOs, where she has promoted the opportunities provided by technology when, for example, dealing with the challenges young people face in their everyday lives. 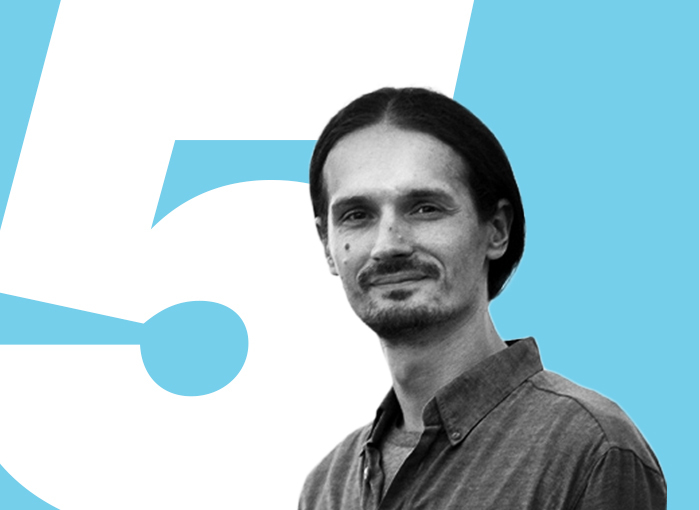 Marcin Gerwin is a Polish environmental student and activist who has been promoting the implementation of local citizens’ assemblies in Poland and striving to give citizens’ assemblies a role in discussing constitutional reform in Poland, instead of resorting to a referendum. In terms of Gerwin’s achievements with citizens’ assemblies, it is particularly interesting to note that the assemblies only take a position on topics included in the legislative processes of towns and cities. The fact that their results are binding upon decision-makers is also notable. Such processes have now been organised in two large Polish cities. Citizens’ assemblies are also part of a trend that involves participatory budgeting, which is used in more than 200 towns and cities in Poland. Since recent news from Poland has not been very positive in terms of democratic development, it is also interesting that such citizen-driven activities have even been created and implemented at the local level. Gerwin is certain that the culture of participation arising from local issues will have a positive long-term effect on democratic culture and citizen participation in Poland. Marcin Gerwin’s website (in Polish).